Do you know how interesting a self-drive road trip can be? has it ever crossed your mind? Most times, in our day-to-day lives, we often find ourselves just driving along bridges without conscience. Sometimes, we are on the road; either running late for a meeting, going home from work, going for a Uganda safari or whatever the case may be. 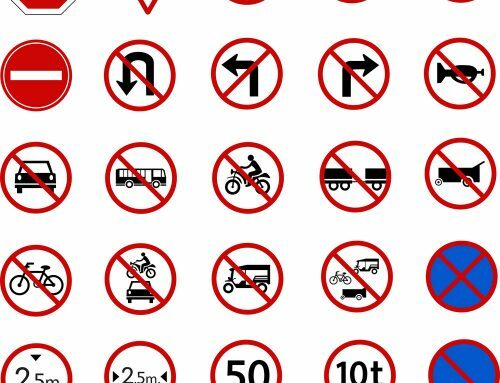 And other times, you are in a terrible traffic jam from and all you can think of is getting to your destination. Here comes a thought for you! If you are curious, you might have thought to yourself ‘which bridge is the longest in Uganda? 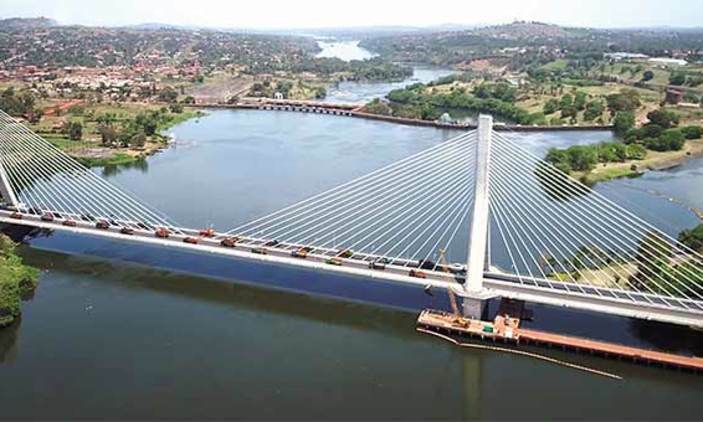 It is okay if you don’t know before now, we have brought you the New Jinja bridge, now the longest bridge in Uganda. 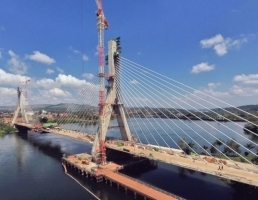 Once complete the new first cable-stayed bridge in East Africa as well as Japan’s newest landmark in Uganda in a long a time. The bridge has been constructed by Zenitaka Corporation Company of Japan and it just looks like the Suez Canal at El-Qantara also built by the japanese. 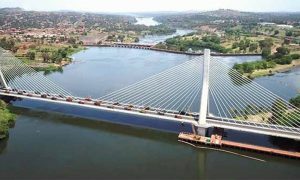 The New Jinja Bridge, referred to now as the second Nile bridge or the New Nile Bridge, is a bridge that has been constructed to replace the Nalubaale bridge, which was built in 1954. 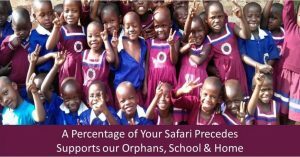 Don’t miss hiring a self-drive car hire rental for a self-drive during your Uganda safari tour to Jinja and far away. 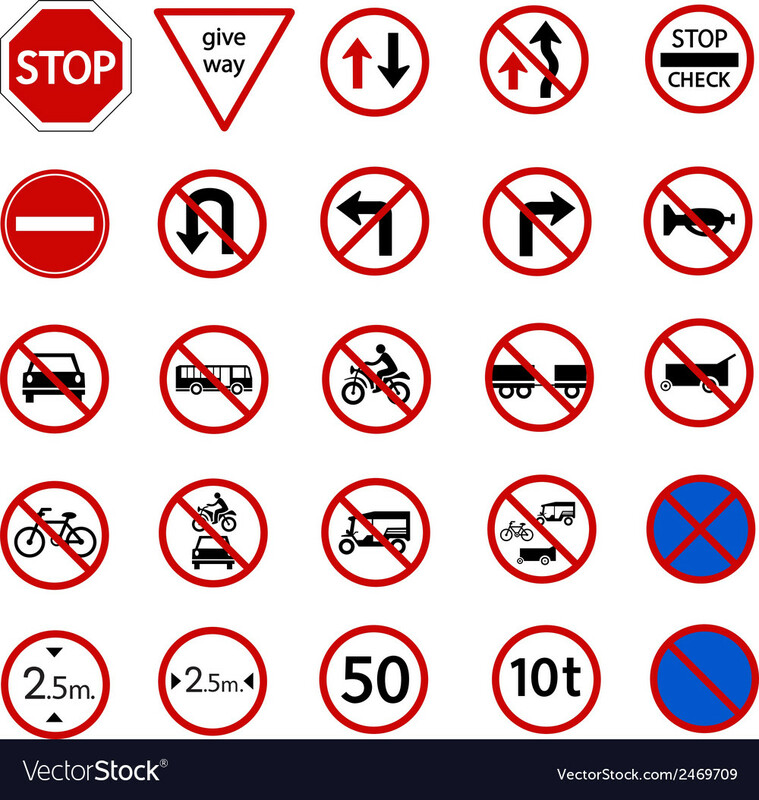 It is located on the proposed Kampala-Jinja Expressway, approximately 82 kilometers (51 mi), by road, east of Kampala, Uganda’s capital and largest city. Don’t be afraid of traffic jam as it was, the new bridge is made up of a four-lane dual highway with pedestrian sidewalks. 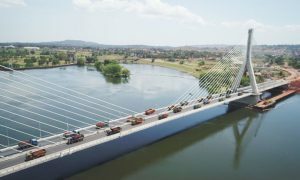 It will be the longest bridge in Uganda at 525 metres (1,722 ft) long and 22.9 metres (75 ft) wide. The feasibility studies were conducted by the Japan International Cooperation Agency. The Bridge is an iconic longest single plane cable configuration in the entire African Continent. The 525-metre-long bridge has a central span of 290 metres, end spans of 135 metres and 100 metres on the east and west banks respectively. The overall width of the Bridge is 22.9 metres wide. It has a dual traffic lane 7.0 metres wide with a pedestrian walk way of 2.25 metres wide on both ends. For security at night, the Bridge will have lighting facilities. The official commissioning of the completed bridge planned for 17 October 2018 so don’t miss out on the being among the first people to do a road trip and self-drive on the road. Are you worried that you may miss out? 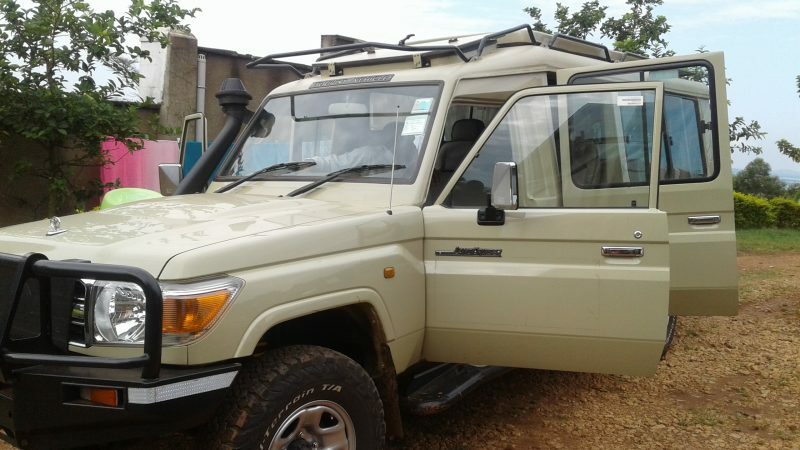 We have cars for hire; 4×4 Rav 4’s, 4×4 safari vans, 4×4 mini vans, 4×4 super customs, 4×4 land cruisers, saloon cars among the many. We do self-drive car hire rentals in Uganda Rwanda Kenya and Tanzania so don’t miss out on this great opportunity.